Please tell your hosts that you found them in the Heavenly Hideaways directory! Our Sheridan, WY Hotel's Staff Welcome You. 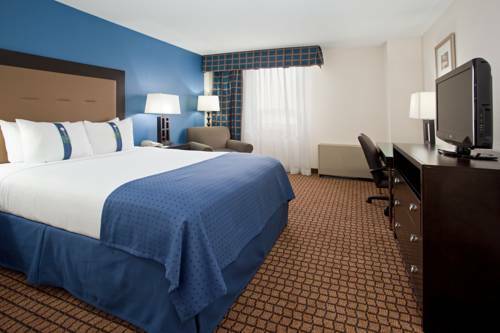 Enjoy outstanding western hospitality when you choose the best full-service hotel in Sheridan. The best Wyoming vacation begins here at our hotel in Sheridan. You can play a round at Powder Horn Golf Course with our club privileges or spend the day casting for trout in one of the blue-ribbon streams nearby. History comes alive with a day trip to the Little Bighorn battlefield, King's Rope or one of our historic museums. And no Wyoming vacation is complete without time spent discovering our cowboy heritage and our open spaces. Our expert hospitality begins with an attentive staff, and it includes updated rooms and outstanding amenities. With three terrific restaurants, an indoor pool, whirlpool and putting green, we really do have it all. Our hotel's staff is waiting to welcome you. Escape to Jackson Hole in breathtaking fashion at Snake River Lodge and Spa. This AAA Four-Diamond Jackson Wyoming luxury hotel offers a glorious introduction to an exhilarating range of pursuits. Select from 163 beautifully appointed guestrooms or 61 exquisite condominiums. Feast on tantalizing western cuisine at our award-winning Gamefish Restaurant or relax and revitalize at the 17,000-square-foot Avanyu Spa. During the summer season, the best hiking, biking, fishing, and golf in the West beckon at the Snake River, Yellowstone, and Grand Teton National Park. In the winter, there is snow with thousands of acres of pristine, powdery terrain. Come discover the pinnacle of luxury for Jackson Hole resort lodging and thrill to the vacation of a lifetime. Located at the base of Jackson Hole Mountain and is the closest resort to Grand Teton National Park�s south entrance, near world-class fly fishing, kayaking, and whitewater rafting on the Snake River, just 55 miles from the South entrance of Yellowstone National Park and only 14 miles from Jackson Hole Airport. © Copyright 2005-2019, Heavenly Hideaways. All Rights Reserved. TMHeavenly Hideaways is a Trademark the Property of HeavenlyHideaways.com.